Canadian Pharmacy GERD: Is the Symptoms Reversible? Canada Pharmacy Online > Blog > GERD: Is the Symptoms Reversible? GERD: Is the Symptoms Reversible? 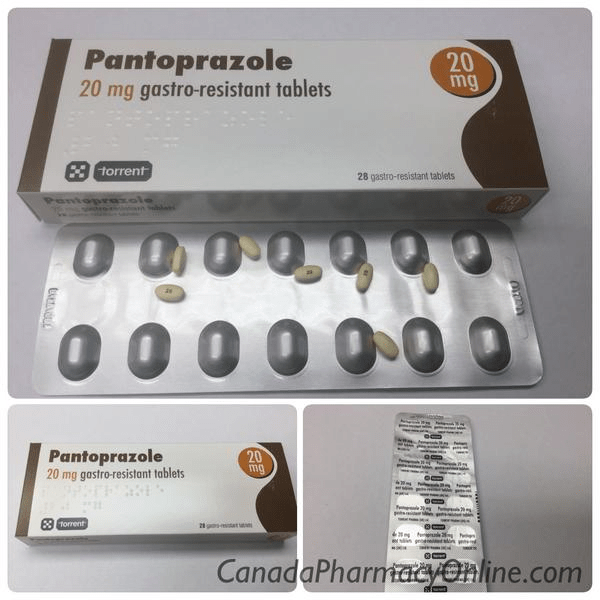 Pantoprazole is a PPI (proton pump inhibitor) drug used to treat gastroesophageal reflux disease (GERD). We currently stock generic Pantoprazole comes from UK manufactured by Torrent. It is available in 20 mg and 40 mg oral tablets. If you experience symptoms of acid reflux or heartburn, your doctor may prescribe Protonix (pantoprazole) to decrease the amount of acid that is produced in the stomach. We should be aware that diet and lifestyle changes can also reduce the symptoms of acid reflux and chronic heartburn.